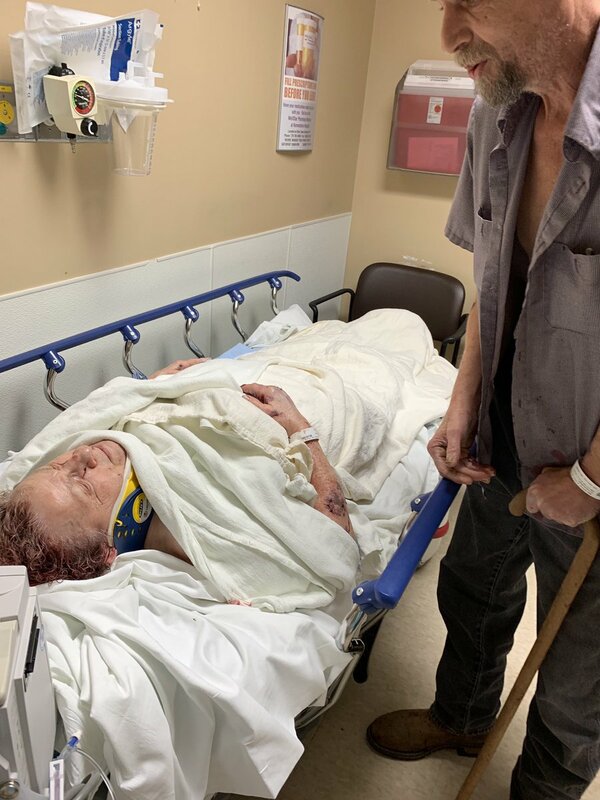 A Cobb County man says he had to pull at least five dogs off his mother after they attacked the 82-year-old woman, leaving her with serious injuries. Did the owner of the mischievous pit bulls really say, "If you know, why you asking?" The pit bull owner seems really apologetic. I mean, now that she has apologized, everything is back to normal. Her neighbor laying in a hospital with severe wounds is miraculously healed. She's all better now!